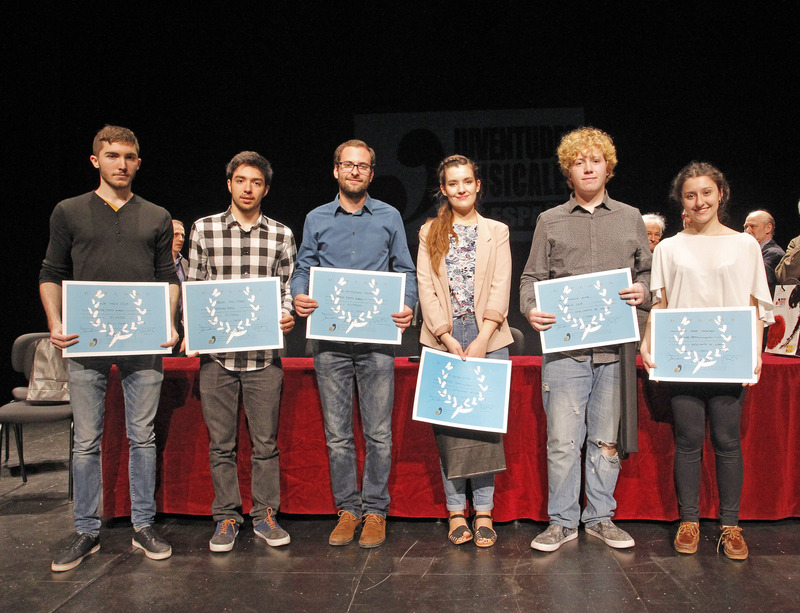 Like every year, in 2016 Jeunesses Musicales Spain organised another edition of the Concurso Permanente de Jóvenes Intérpretes (Permanent Competition for Young Musicians). 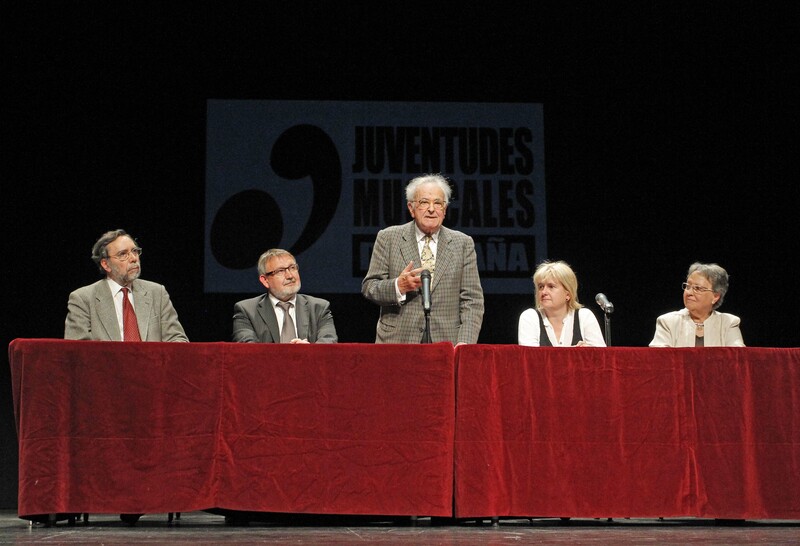 This year the competition took place from the 19th to the 22nd of May in Sabadell, to celebrate the 60th birthday of Jeunesses Musicales Sabadell. The instrument categories were guitar and string instruments. Overall 27 young musicians, 8 guitarists and 19 string players, from all over Spain came to participate. After two days of audition 4 guitarist and 8 string players – more than planned - passed on to the finals. All these prizes include the inclusion in the catalogue “Conciertos en Red” and nationwide concerts. Additionally, every finalist obtained the Bärenreiter Prize which consists of sheet music worth 150€. For the first time in the history of the Concurso Permanente, the Solé Prize, consisting of a violin bow, was awarded and José Fraguas was its recipient. Finally, the EMCY Prize was awarded unanimously to Montserrat Egea. This prize includes an international concert and the inclusion in the EMCY Winner Profile. The next Concurso Permanente will take place the 17-20 of November in Tui (Galicia), focusing on instruments piano, harpsichord, organ and acordion. We congratulate all the winners and thank everyone for participating!